To pray with your kids in the morning: Morning Prayer Matters: 4 Easy Ways to Start Your Day. 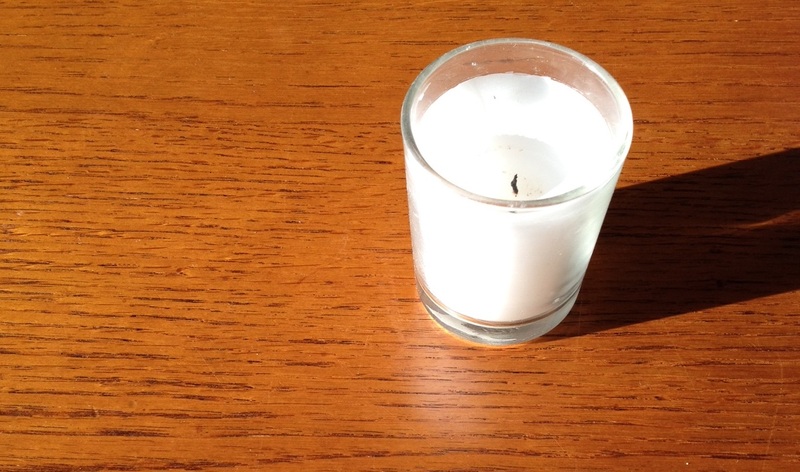 To pray with your kids in the evening: Meditation, Preschool-Style. To try a new prayer with Scripture together: How To Pray Lectio Divina With Kids. To remember that everyday actions with children can be prayer, too: Here Is The Prayer.